WUKY's Governing Board, click here. WUKY Staff List and Contact Information, click here. It is WUKY’s policy to fully comply with the requirements of the Public Broadcasting Act of 1934 that meetings of its governing board be open to the public. WUKY’s governing board is the Board of Trustees of the University of Kentucky. The primary purpose of the Board of Trustees is the operation of the university as a whole. As such, most of the Board’s regular meetings are not subject to the open meetings provisions of the Act. When open meetings as defined by the Act are scheduled, the dates, times, and locations of those meetings will be published here. Diversity and inclusion inform the strategic plans of both WUKY and our licensee, the University of Kentucky. WUKY believes diversity should impact both staffing and programming decisions. Moreover, we take a long-range view. The demographics of our country and region are changing dramatically. We must anticipate that change. Where will the next generation of WUKY staff, programs, and listeners come from? How will we ensure WUKY will reflect the diversity of our community in ten or even twenty years? Thus, in addition to addressing diversity in new hires or programming choices made today, we are training a diverse crew of interns, working closely with Central Kentucky high schools, and providing technical, programming & editorial support for Lexington’s two LPFM stations. WUKY has eleven full-time and four part-time staff. It is always difficult with a small staff to perfectly mirror a vibrant community of over 300,000 people, particularly at a station that has historically low turnover rates. There have been no full-time job openings at the station for over four years. Despite this, WUKY’s staff generally reflects our community in terms of race, ethnicity, economic status, geography, gender, age, and other diversity criteria. Women comprise over one-third of full-time staff, and we have one African-American staff member (part-time). WUKY’s well-established internship program provided hands-on training to a diverse array of nine students from both UK and area high schools. These interns did general assignment news reporting, writing, sound recording and script voicing, helped cover the state legislature, and assisted with music programming, membership, social media and station/community events. 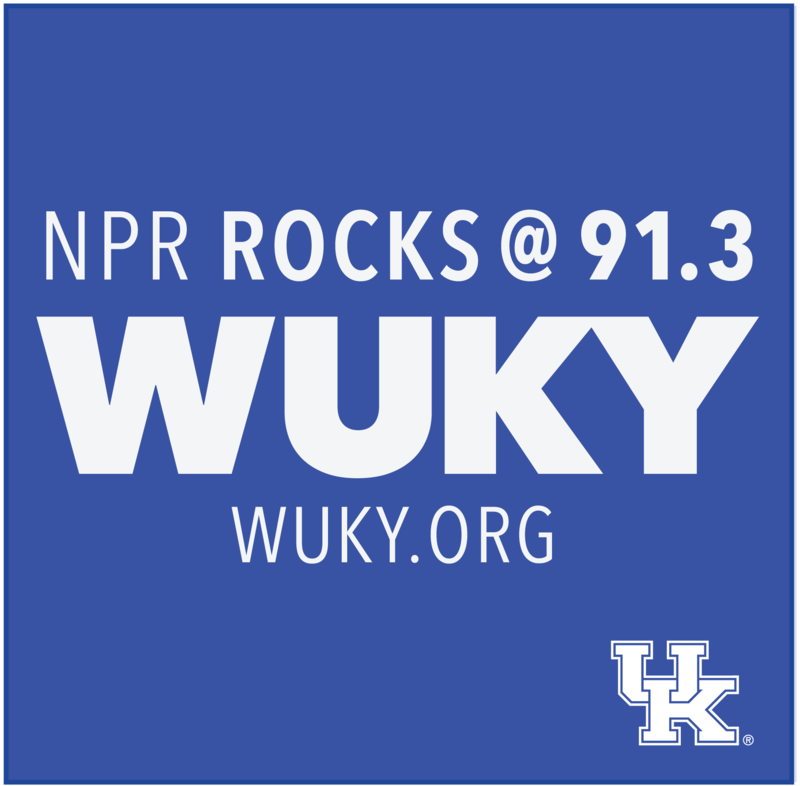 WUKY continued to support and broadcast Key Conversations Radio, a weekly one-hour program devoted to minority issues. WUKY also sponsored a wide array of diverse community events from the Pride Festival to the Women Writers Conference. WUKY’s diversity program and FCC EEO compliance are reviewed annually by the Sanchez Law Firm and University of Kentucky officials.